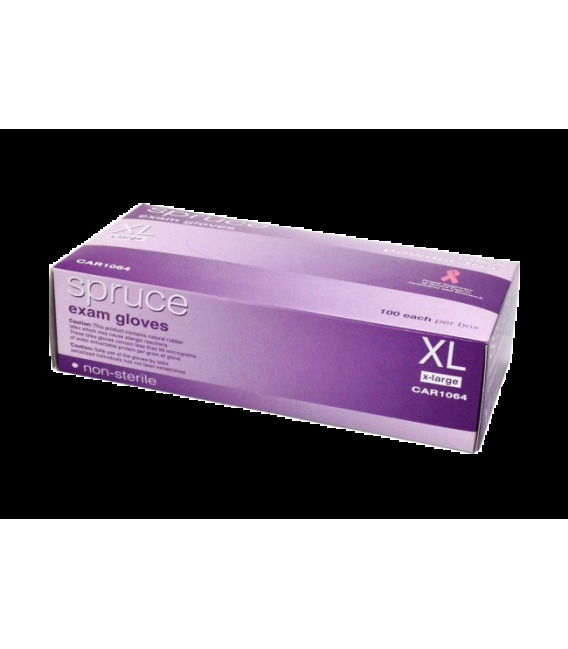 Spruce non-sterile, powder-free Latex exam gloves are the safe and affordable choice. 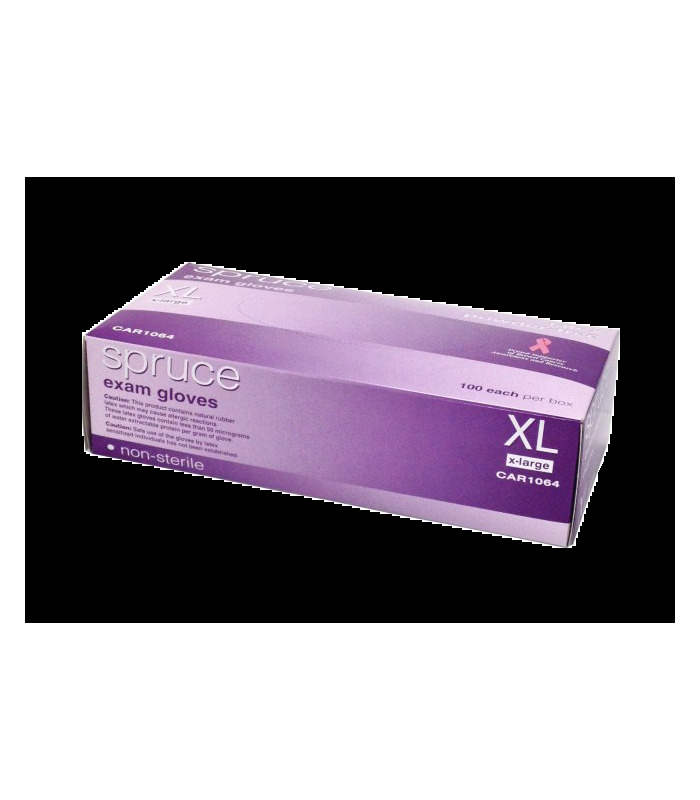 Outstanding protection at an economical price. 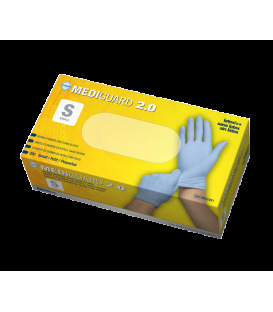 Easy to don and powder-free to minimize powder-related complications. Lightly textured for an enhanced grip. 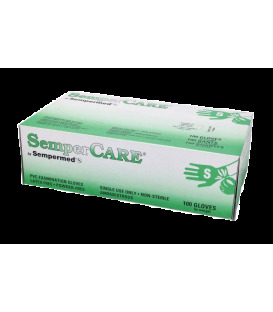 With over 30 years of experience, our mission is to provide affordable, quality supplies and the highest quality service to every client, caretaker, and healthcare professional. Customer service is our top priority. You can count on us to be helpful, courteous, and knowledgeable experts every time. Browse our products, speak to a customer service representative, or send us an email. We love to hear from customers, old and new. Thank you for the opportunity to serve you.